Ooops. Something went wrong. 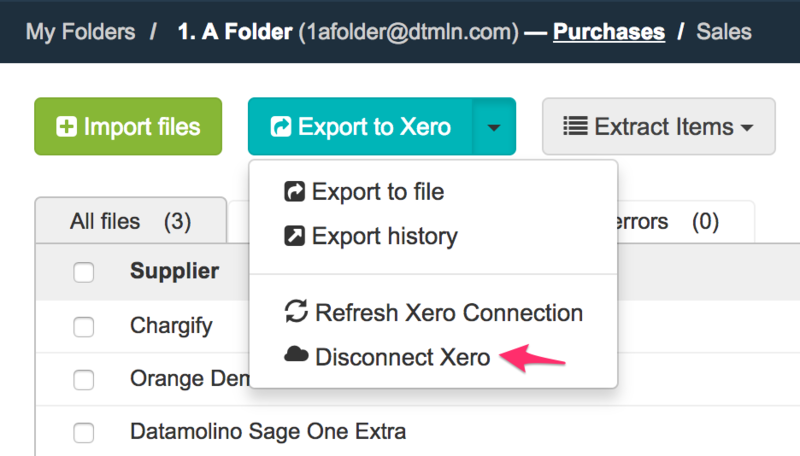 Try to re-connect your cloud accounting.